At the helm is Debbie Highsmith, Chairwoman of the Weekday Ministries’ board of directors. 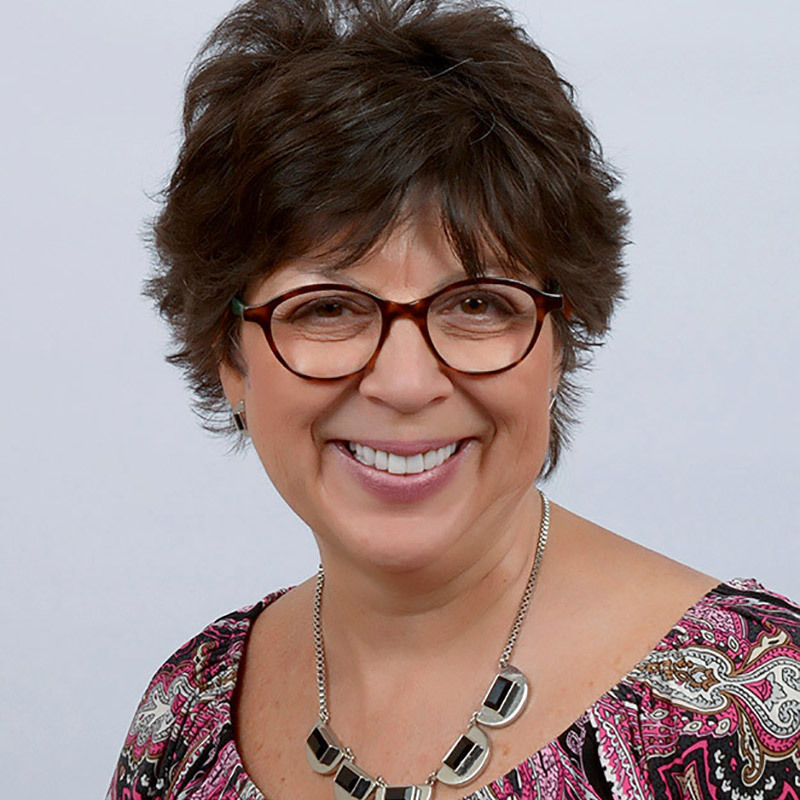 Debbie has been immersed in early childhood education since 1984 and is currently the Senior Director of Quality Assurance for Bright Horizons® Family Solutions. For the day-to-day operations, each campus is guided by a director whom oversees enrollment, programming, curriculum and more. 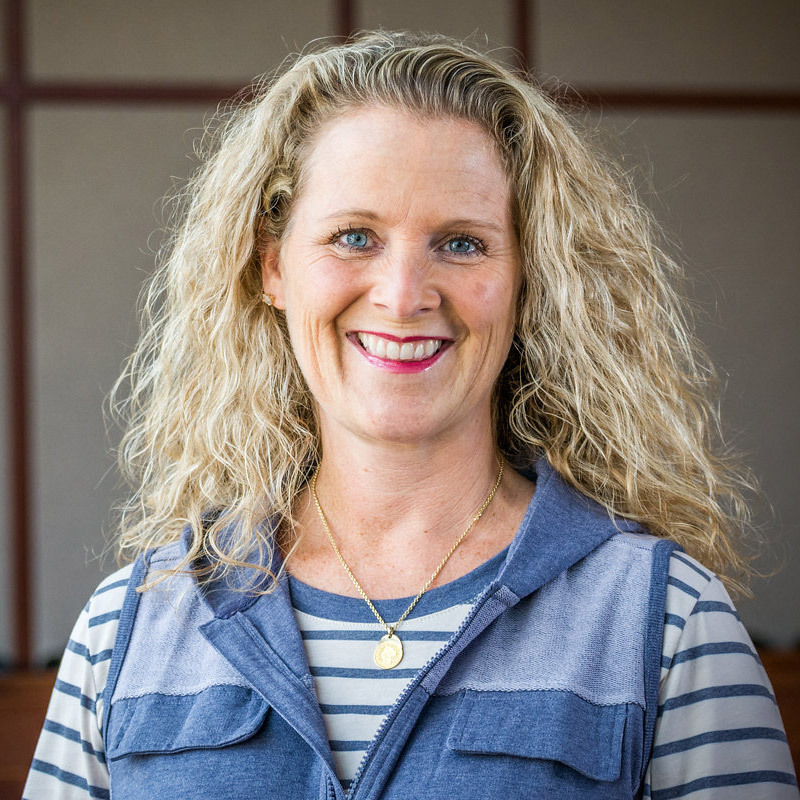 Valerie Ziegler leads the school’s Mud Creek Campus program. 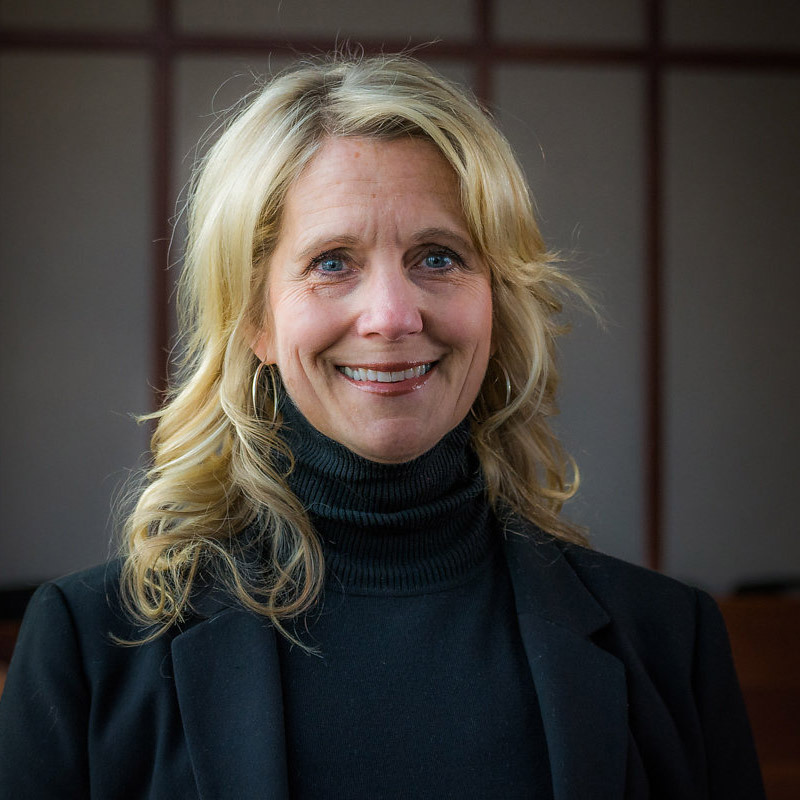 She has been director of the school since 1998 and has been instrumental in creating the kind of early childhood program that has kept families coming back year after year. Janine Kays is director for the Promise Road Campus program. She has been with the school since 2014 and has another 8 years of practical experience as a preschool teacher. We love our leaders and know you will too! Weekday Ministries frequently has openings for summer camp teachers and substitute teachers. Occasionally, we have openings for regular school-year teaching and assistant positions. If you are interested in applying for any of our positions, please fill out an application online or contact a director for a paper copy of our application. Currently, we are seeking summer camp leaders, teachers and assistants for both preschool and elementary aged camps.